The nautical base of Bandol, situated in front of Bendor Island, offers kayaking, cycling and climbing. With its idyllic environment (beach, rocky inlet, port), we invite you to enjoy a wonderful stay with your family or friends in Sud Sainte Baume. Main leisure base near vineyards and The Thoronet Abbey. Enjoy the River Argens through canoe trips or bike rides, and a ropes course. At a base situated in the Argens valley in the Dracenie region (Saint Antoine du Var / Lorgues), come discover this area dedicated to nature and relaxation with activities such as cycling or Paddle. Amenities on site (snack, showers, toilets, picnic area). 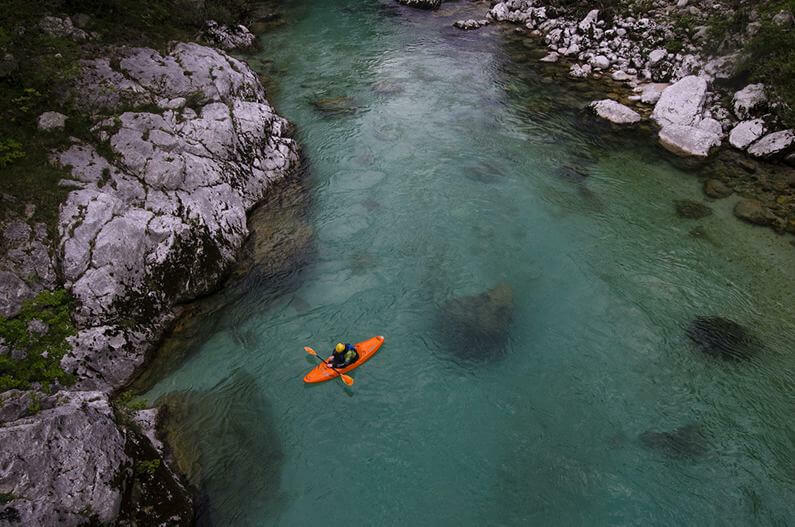 Bases operated by certified instructors, including an instructor with a state diploma for teaching canoeing and kayaking and a Mountaineering Certificate. A high-quality equipment adapted to all profiles (from beginner to expert) and to current standards. Tailor-made outings and courses depending on your desires and the number of participants. Transportation available between different bases. Outings in the presence of both geologists to better understand the landscape and naturalist guides to learn about biodiversity. The environment is at the heart of our approach. Whether it is part of a school activity, a stag party, a hen night or a seminar, Natur’Evasion organises your event! New booking platform under development!